Time spent away from any screen of sorts is time spent wisely. Trust me. Because that's the time when you become more alive. So during the holidays, I decided to give my loved one the best gift I can think of, that is being present. I believe that time can be one of the most precious gift one can give because it is something you can never get back. Okay, now, I'm not quite sure if that intro has anything to do with today's post. Well, I'm hoping it would somehow make sense. 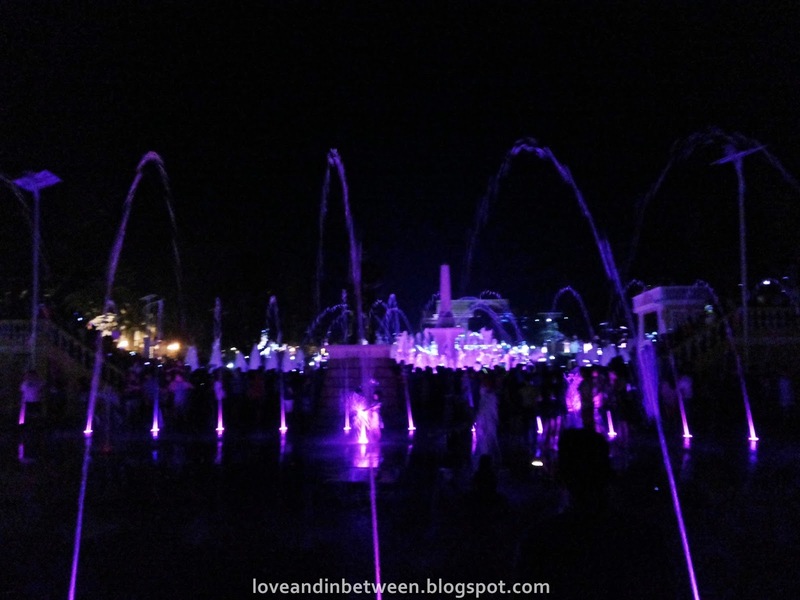 Today, I will be writing about our trip to Ilocos last month. I don't want to dump everything in one post so I decided to make this a travel series (or sort of like that). The provinces of Ilocos Sur and Norte are located in the Northern part of the Philippines. It took us almost 12 hours to get there, by private car btw. Thanks (but no thanks) to the upcoming elections, road works are everywhere. The sights on the road made the trip bearable and worthwhile. First on our itinerary was Vigan City. 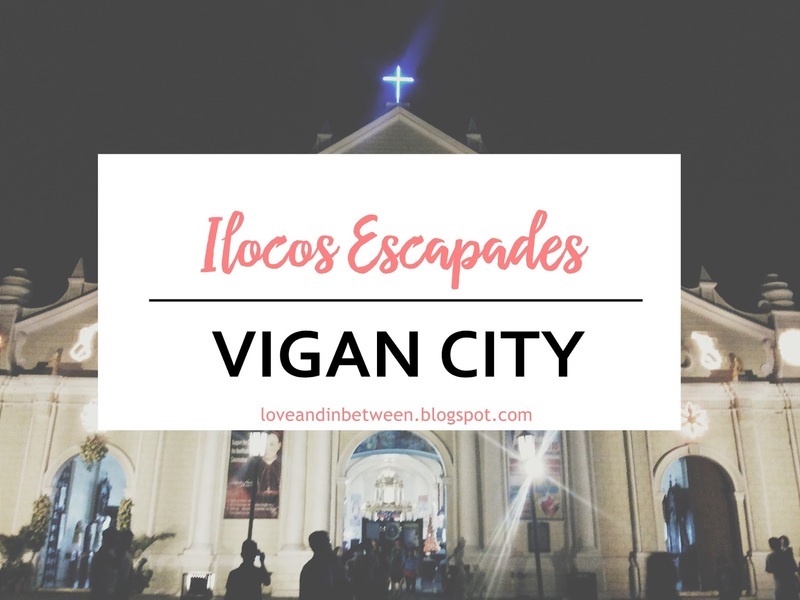 Vigan City is located in Ilocos Sur and is known for its infamous cobbled- stone street, Calle Crisologo. "Calle" is a Spanish word for street and in case you're wondering, the Philippines was colonized by Spain for 333 years, hence there will always be a trace of Spanish culture in the country. 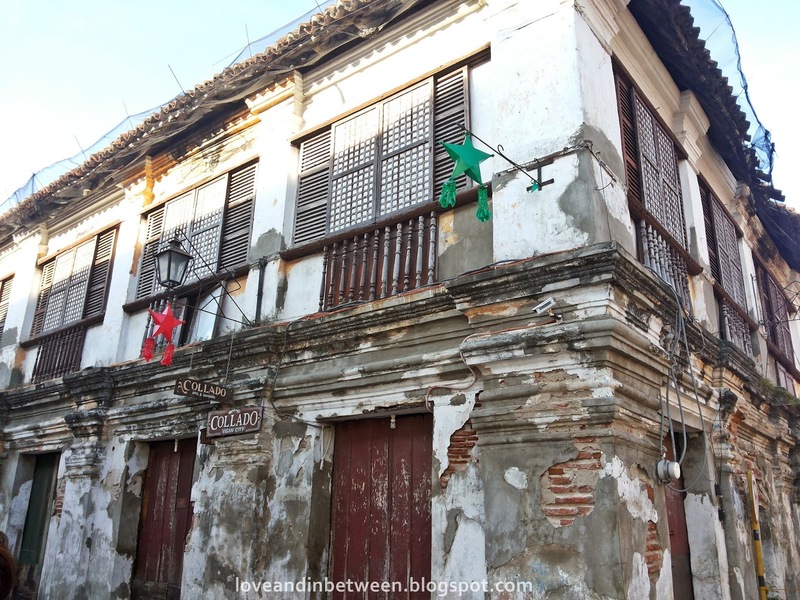 The major attraction of Vigan is its mestizo district, which is filled with Spanish-style houses that evoke a bygone era when its people lived prosperously because of the Manila-Acapulco maritime trade. 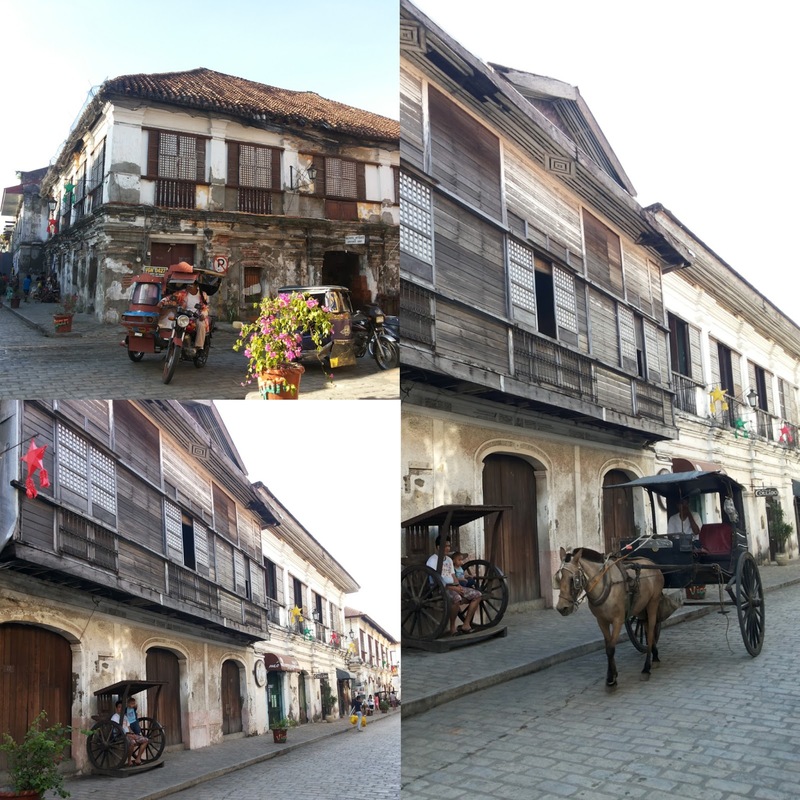 For visitors who want to experience being transported back to this period in Philippine Spanish colonial time, a walk or a calesa ride through Vigan’s Calle Crisologo or Mena Crisologo Street is a must. It was declared a UNESCO Heritage Site in order to preserve it. You can choose whether to rent a calesa or walk around to explore, we chose the latter. Walking on this cobbled- stone street somehow gave me chills. The Spanish- styled houses were such a sight to see and the whole street was magical at night. Most of the houses are now converted into restaurants, souvenir or antique shops and some were even converted into inns, which tourists can rent for a place to stay. Upon asking the locals, I've learned that the second floor of most houses is still being used as a residence up to now. It doesn't matter that it's late at night, Calle Crisologo was always filled with people. During our first night, since our hotel is located right in the center of the city, we decided to walk around and experience what this beautiful city has to offer. Before anything else, we visited St. Paul's Cathedral. With the Philippines being a largely Catholic country, one can always find a church anywhere. The Catholic religion was introduced by the Spaniards and was propagated by them during their stay in the country. 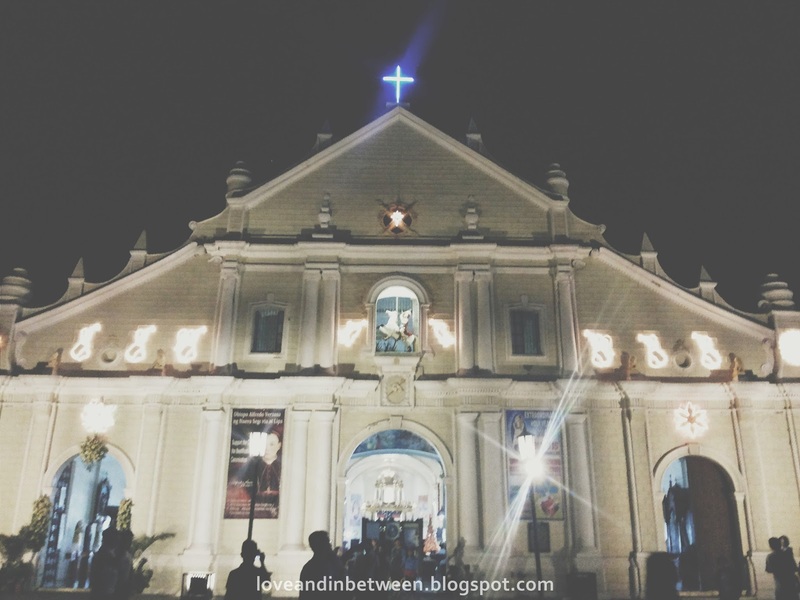 The St. Paul Cathedral in Vigan is one of the earliest churches built during the Spanish times. Since then, it has become a center of the Catholic devotion in the country. Like any old city or municipality established by the Spaniards, the center of the city consists of the church, a plaza, and the municipal/ city hall. I learned that this is the typical design of cities back then to make administration easier. In Vigan, St. Paul's Cathedral is surrounded by 2 plazas, Plaza Salcedo and Plaza Burgos, and the city hall. 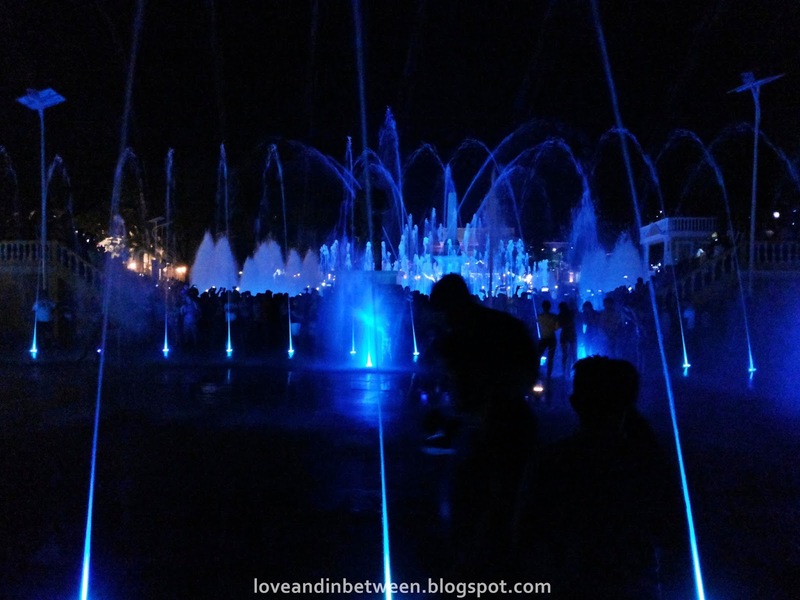 The fountain show in Plaza Salcedo is one of the many sights at night. It starts around 7:30 in the evening and lasts for about 30 minutes. The plaza is filled with people, both locals and tourists, an hour even before the show starts. We were all hungry after the show, so we again decided to walk around Calle Crisologo to find a place to eat. Restaurants are usually full so I suggest you bring a lot of patience. We decided to eat at Lampong's. And no, contrary to what it means in Tagalog, according to my Dad (who himself is an Ilocano), Lampong in Ilocano means long- hair/ ed. (That's a little bit of trivia for both you and me.) 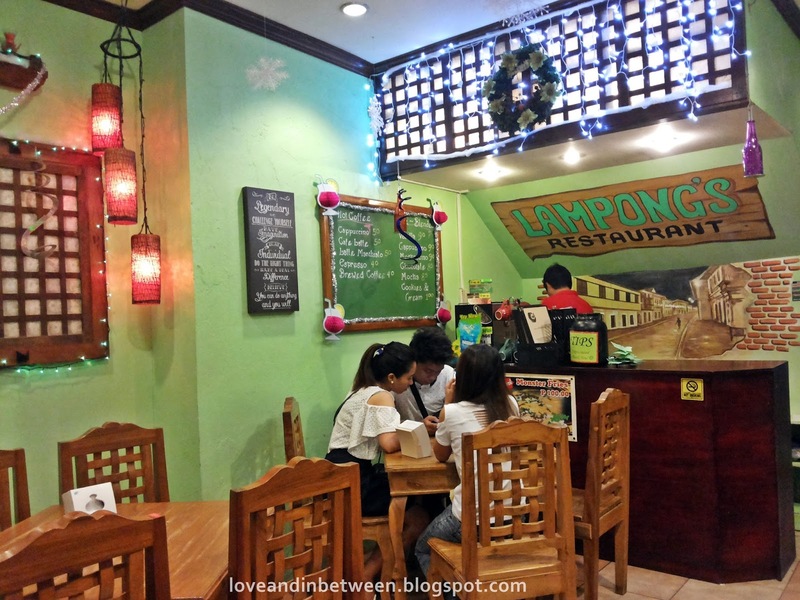 We ordered famous Ilocano dishes like Pakbet, Vigan Longganisa (of course), and something new to us, Kare- Kareng Bagnet. The bagnet was a hit. The only down side is that it took them some time before our food was served. Sorry, no pictures of the food though. Everyone was starving that they attacked everything once it was served. The next day, we woke up rather late for tourists, maybe because we were all dead tired from the previous day's long drive. We skipped the museum tours, but for those interested, city tours are available. The hotels around also offer tour guides that can take you around. Ilocos has always been in my list of places to visit. Being an old soul, there will always be a soft spot in my heart for historical places and stories. I always have this craving within me of wanting to know how it feels like to live in a different time. 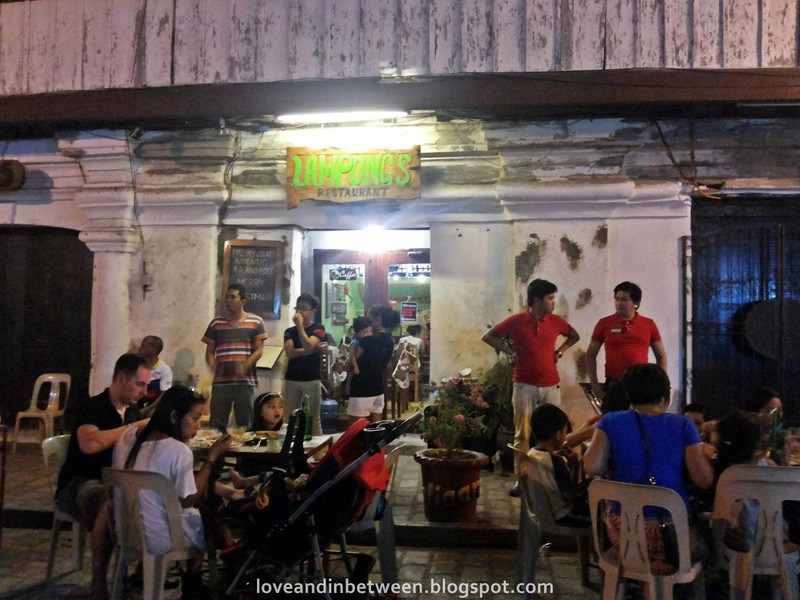 Vigan City may be the cure to such cravings.